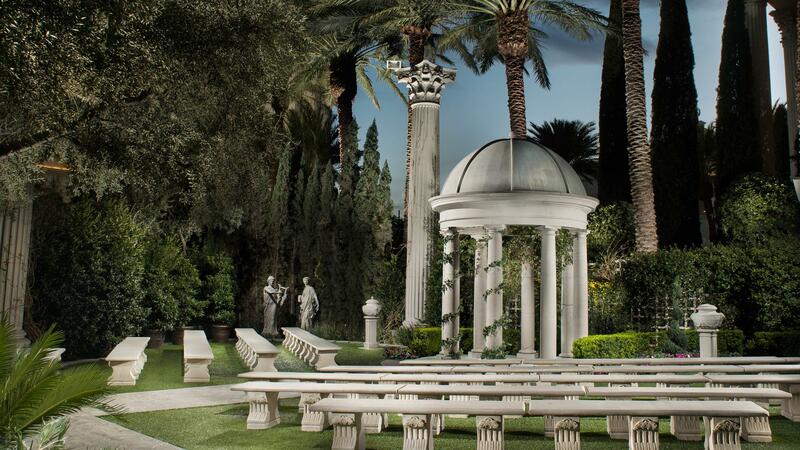 Rent Caesars Palace Wedding Chapel | Corporate Events | Wedding Locations, Event Spaces and Party Venues. Why get married at a chapel when you can get married at a Palace? True to the Caesars Palace tradition, Wedding Services provides a superior level of attention and assistance in planning the perfect destination wedding. Not only do we offer a variety of packages, we also specialize in customizing weddings to accommodate the endless dreamer.